It’s always nice to discover that you chime with the zeitgeist. Hence I felt particularly smug on Sunday when listening to Radio 4’s Food Programme and its item on producers who are trying to revive the fortunes of “minor berries” – traditional British crops such as gooseberries and blackcurrants which, with the exception of the Booth’s chain in Northern England, are ignored by the supermarkets in favour of the aggressively marketed North American invader the blueberry. 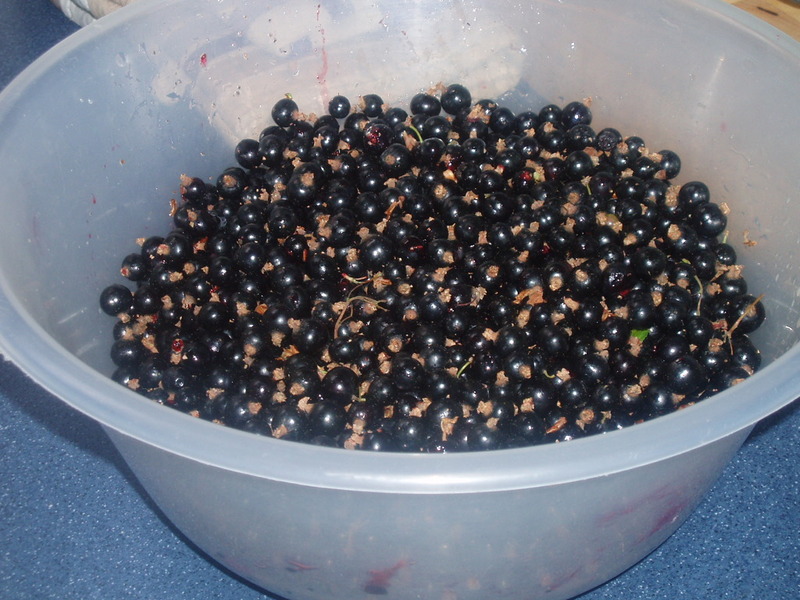 I was at the time poring over a huge bowl of blackcurrants picked the previous day from the allotment of my friends Rob and Elie. 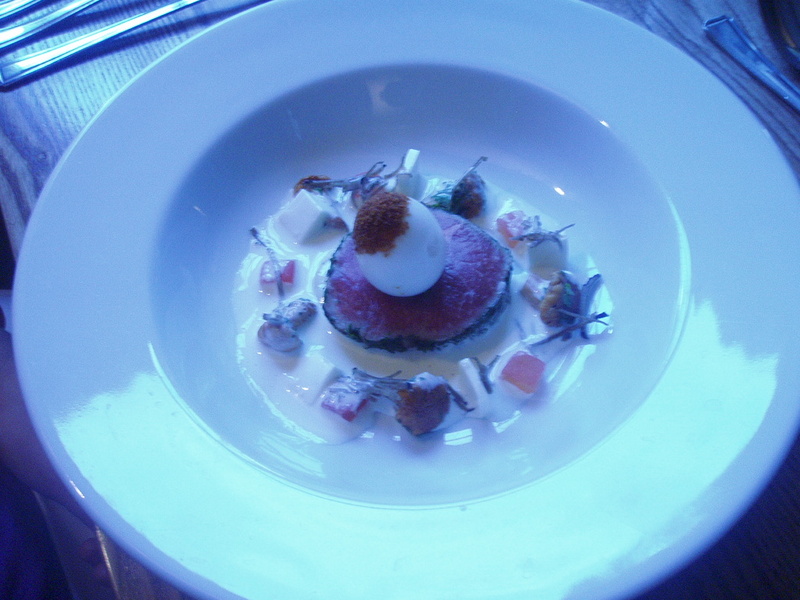 And I blogged on gooseberries earlier in the month. Blackcurrants are not difficult to grow, though they are a bit of a faff to prepare if you want to use them whole. So my preference was to blitz them and make sorbet. 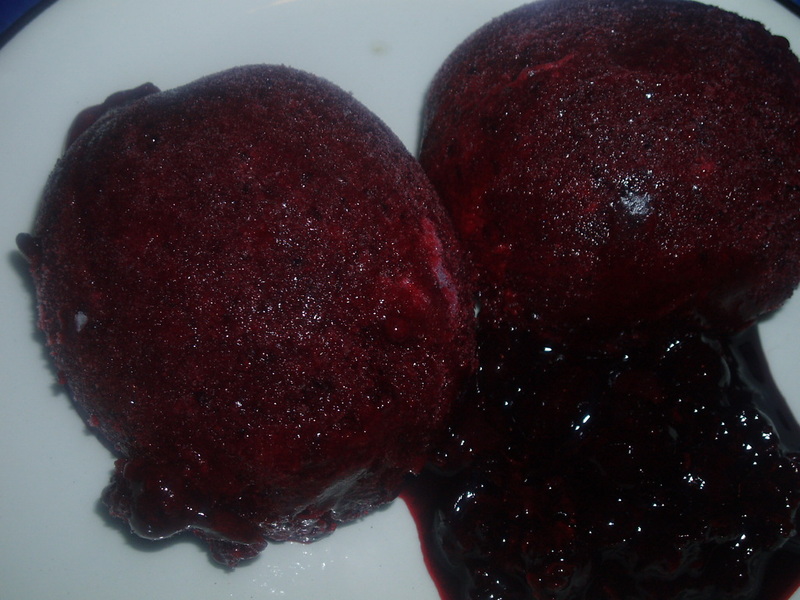 To my mind sorbet has to be a balance between sharp and sweet , and hence the tartness of blackcurrants makes them ideal. What’s more it’s an aesthetic pleasure to work with such beautiful a colour. 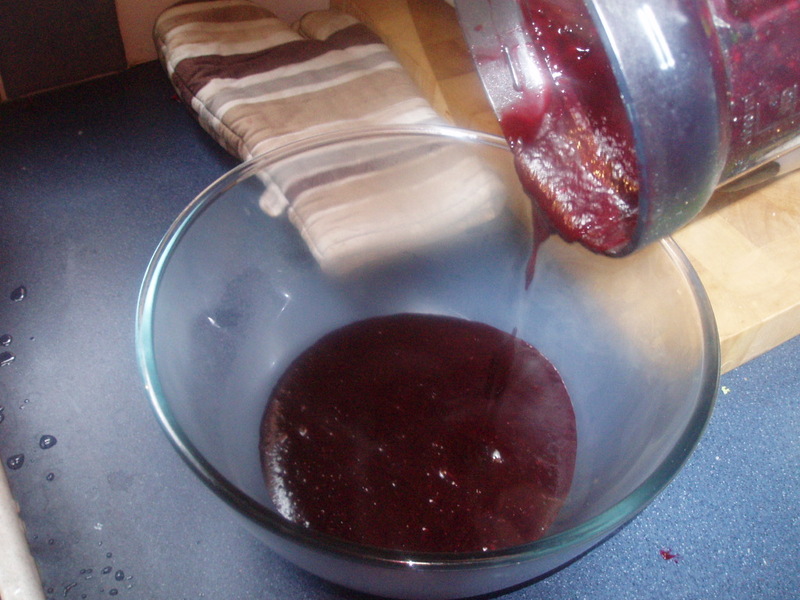 I had about a kilo of berries which I simmered for just a couple of minutes with half a pint of water before whizzing in a blender and leaving to cool. Then I made a syrup by heating 3/4 pint of water with 10 oz of sugar and the zest and juice of a lemon. When cool I mixed them together and churned in the ice-cream maker for around 25 minutes until fairly thick and slushy and then folded in two whisked egg whites before going in the freezer to firm up – probably at least three hours. The result is sweet enough to bring out the flavour but not too sweet to mask it. 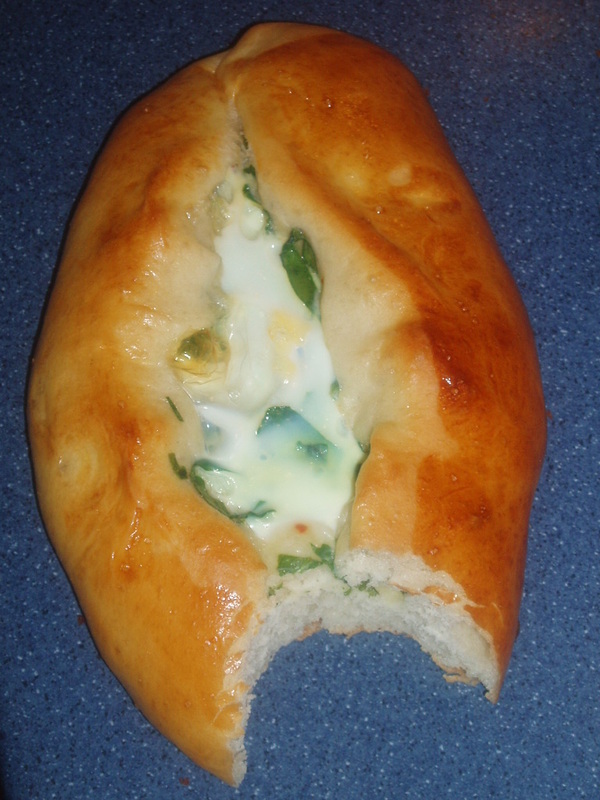 I started this blog mainly because I just wanted to keep writing about food, and local restaurants in particular. 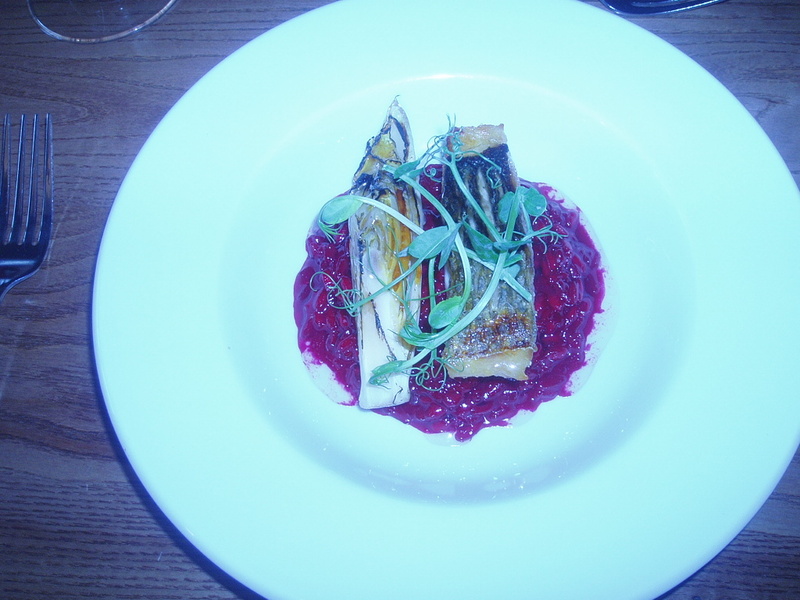 I’d spent five enjoyable years doing proper independent reviews for Metro, and when that finished I was frustrated there was not better media coverage of the local food scene. There was the defiantly non-specialist reviews in the Leicester Mercury, the blatant advertorials in a couple of rather vacuous style mags and the equally ad-grab reviews in the county set mags. 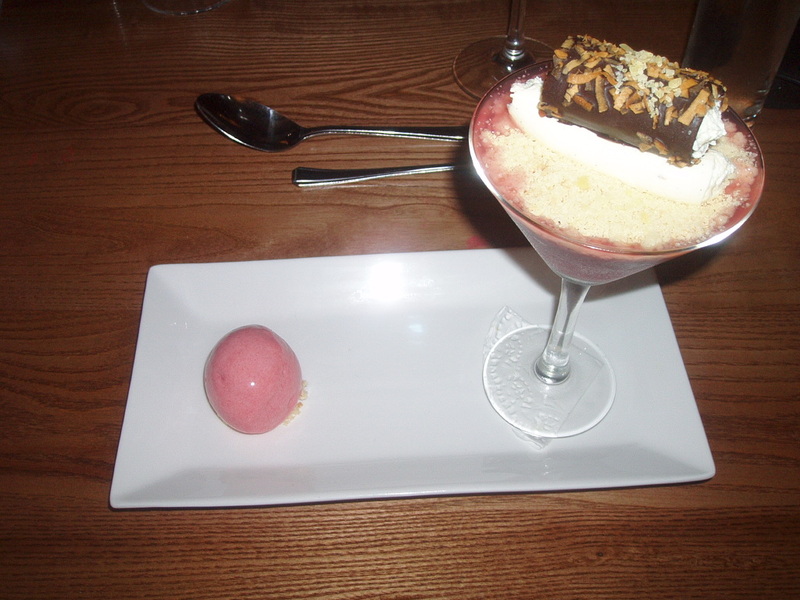 A rather dull Midlands glossy called The Foodie occasionally gets over to Leicestershire. 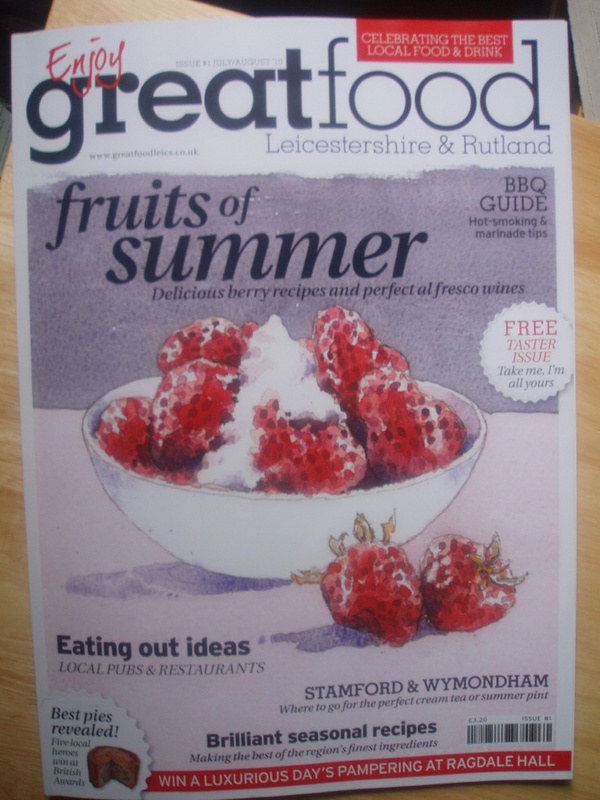 So hurray for the newly-launched bi-monthly Great Food Leicestershire and Rutland, a glossy magazine that does what it says in the tin. Coming straight outta Melton Mowbray it’s a commerical proposition but one that does seem to be driven by a genuine passion for the area and for good food. The first issue has news of local events and products, features such as a farmshop map, and articles on producers such as Nigel Moon at Whissendine Mill and local produce including stilton, bread from the Hambleton bakery (which you will have read about on this blog of course) and local beers. 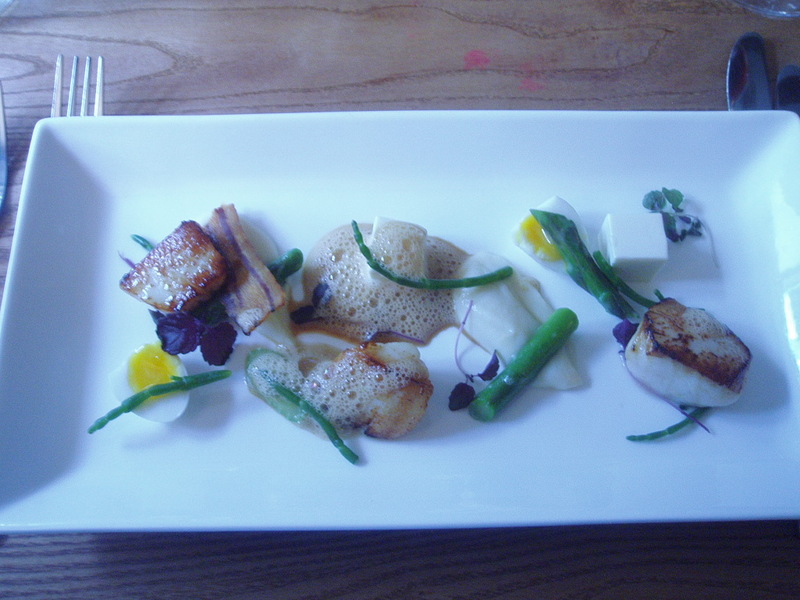 Local towns and villages are profiled for eating and drinking options, local chefs such as Danny Jimminson from the Hammer and Pincers and Adi Sinha from Memsaab contribute articles and recipes and there’s reviews of other places familar to readers of this blog – including the Collyweston Slater. Sure the reviews are all positive, but they do give the impression at least of being genuine recommendations rather quid pro qu0 for adverts. The articles are generally short and sweet, there’s a refreshing lack of pretention or ponciness and the photography and layout are good quality. Overall, it’s a terrific start and congratulations to editor Matthew Wright. You can find out more at their website www.greatfoodleics.co.uk and if you are quick you may be able to get a free copy of the July/August issue. If you do contact them, you might like to mention this blog.